You’re juggling a busy working schedule, taking care of your family and trying to make ends meet on a tight budget so you cannot afford a relaxing vacation, right? Wrong! With the latest VR apps, you can take a break anytime you need it and you need not even step out of your front door. 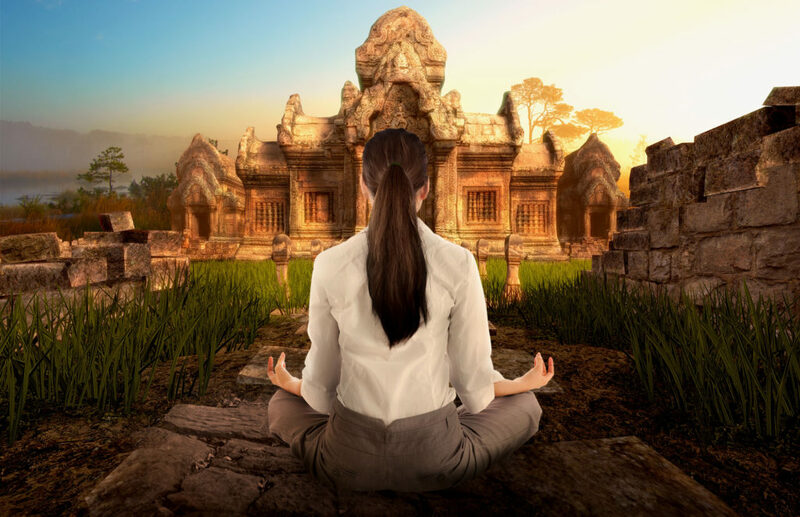 All you need is to find a quality VR meditation app like Guided VR and in seconds you will drift off to far-away places. From the comfort of your own home or office, escape to a virtual reality environment that relaxes you most. Guided VR offers more environments than all other competitors combined. They also have more meditation content, with 10 unique meditation schools, each in a series of ten meditations, for a total of 16+ hours of unique meditation relaxation. A variety of meditation destinations and lush meditation spots that suit your taste. You can choose your own meditation experience and relax at your own pace with the customizable environments offered by Guided VR. 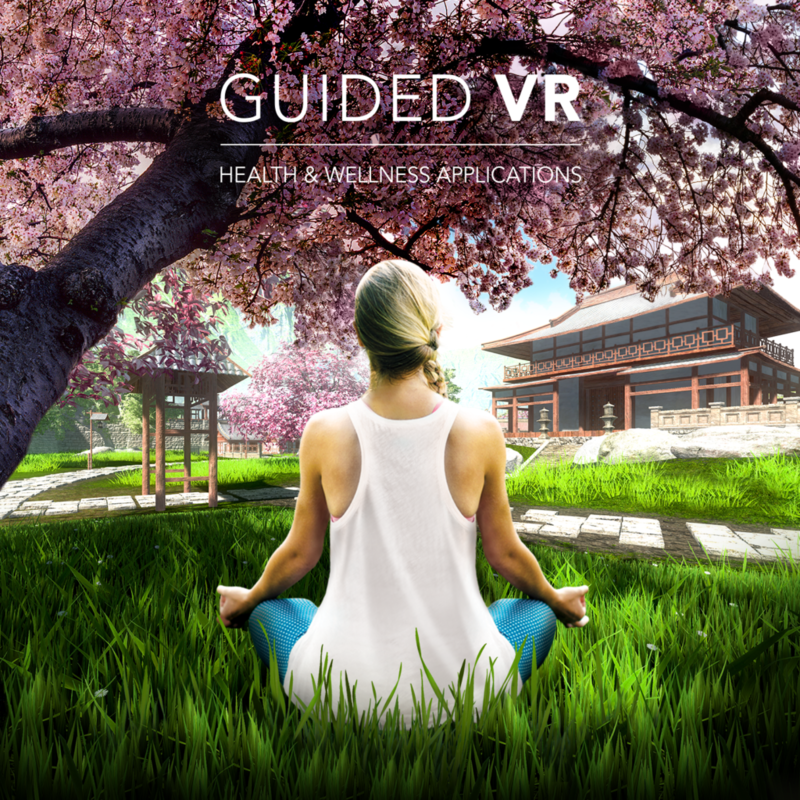 Click to sign-up for a free trial of Guided VR, the leading virtual reality application suite for health and wellness. Everything you need comes included: Travel Case; Samsung Galaxy Phone; Gear VR Headset; Secured Pre-installed Content; Headphones; Sanitary Liners; Support Hang Tag; Instruction Card, and Toll-Free Support. If you’re stressed out and feeling exhausted, meditate in VR to escape the everyday! My name is Jason Stephenson and I am a meditation expert on Youtube. I have a three meditation/relaxation music Youtube Channels now, with over 1,000,000 subscribers in total on all 3 channels and well over two hundred million views. I am wondering if I could arrange to speak to someone about the possibility of collaborating on a meditation/visualization project and the possibility of helping your sales grow through links within my meditation videos? Hello! Nice to know you! We are very interested in your technology, Conzientemente SL is a training and consultancy company in Spain, which trains and coachs in businesses about soft skills, communication, leadership,…We are thinking of VR like a good complement for our projects and solutions. We are trainers and consultants in Mindfulness (we are in this moment in process of certification in Search Inside Yourself Institute Leadership, programme which was born in Google), and we have known your product about mindfulness and meditation. Are your solution translated to Spanish?